Rick and Tina Burke were married in 1987. One year later they entered youth ministry. They spent 17 years in Clovis, New Mexico, working for a church that grew from 150 people to over 1500. In 2006, they felt the Lord directing them to return to Rick’s hometown of Claremore. They started Cedar Point Church in October of 2006 and believe they will spend the rest of their lives in this area. The church has grown rapidly and they, along with the staff, love watching the Lord change people’s stories. They invite you to join this journey as we follow the Lord together. Ron and his wife Jean Ann have been partners of Cedar Point since November 2006. They have three adult children and ten grandchildren. They love to travel and spend time with family. They teach every Sunday in the three-year old room. Ron’s role at Cedar Point is oversight of the finances, facilities, and non-ministerial staff. 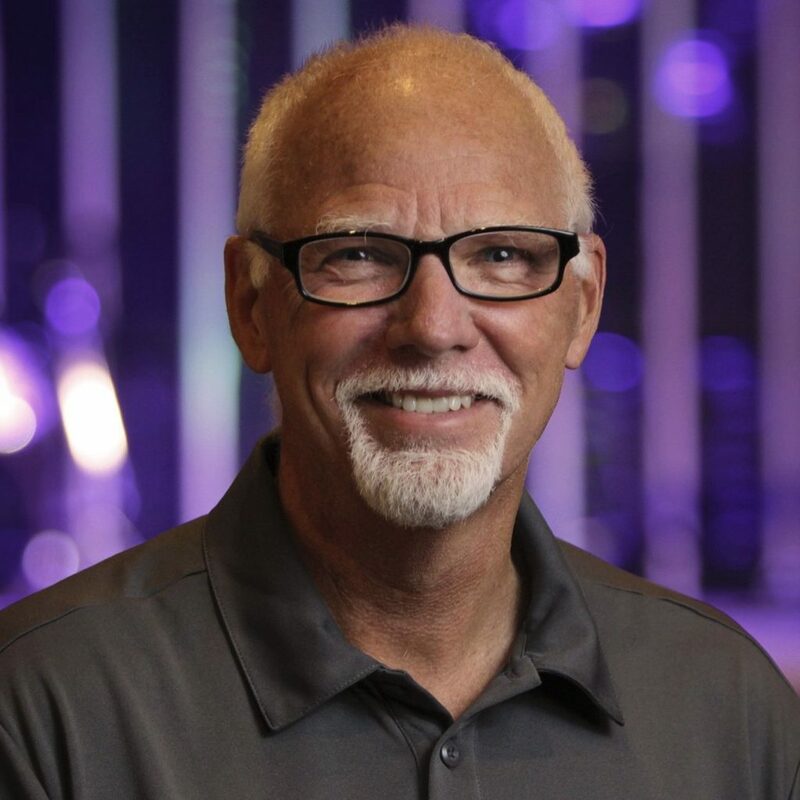 He retired from banking in April 2016 and accepted the Executive Pastor position in May of 2016. Additionally, he loves to help individuals and couples navigate financial goals and struggles and develop plans for a successful future. 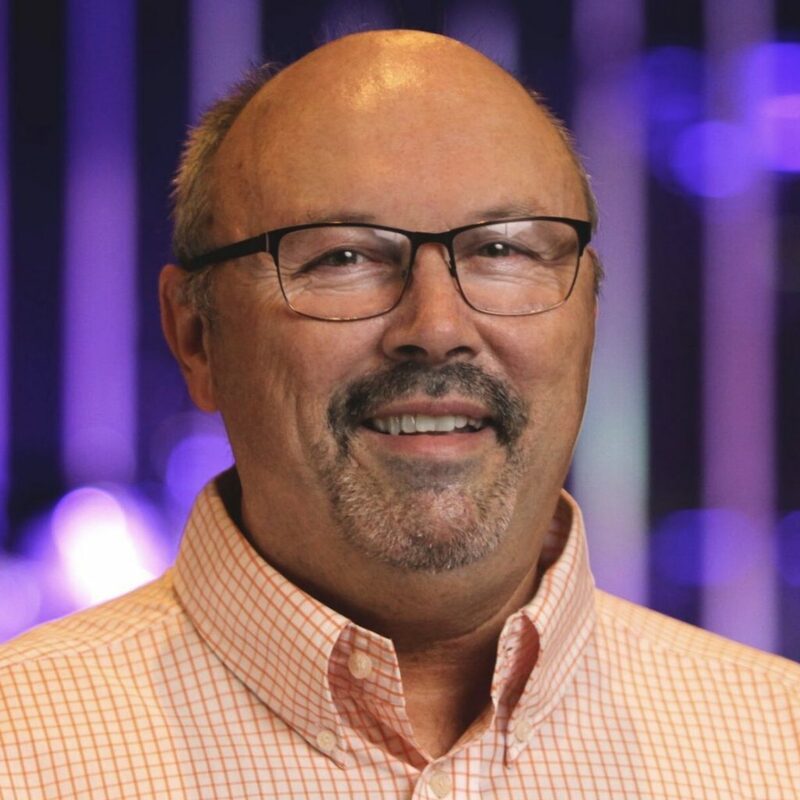 Ron retired from banking in April 2016 and accepted the Executive Pastor position in May of 2016. His role is to oversee the finances, facilities, and non-ministerial staff. Additionally, he loves to help individuals and couples navigate financial struggles and develop plans for a successful future. He splits his working hours between Cedar Point and a small online business that he and Jean Ann manage together. David pastors the young adults of Cedar Point Church through a ministry called theCrossing. Don’t let the grey fool you! 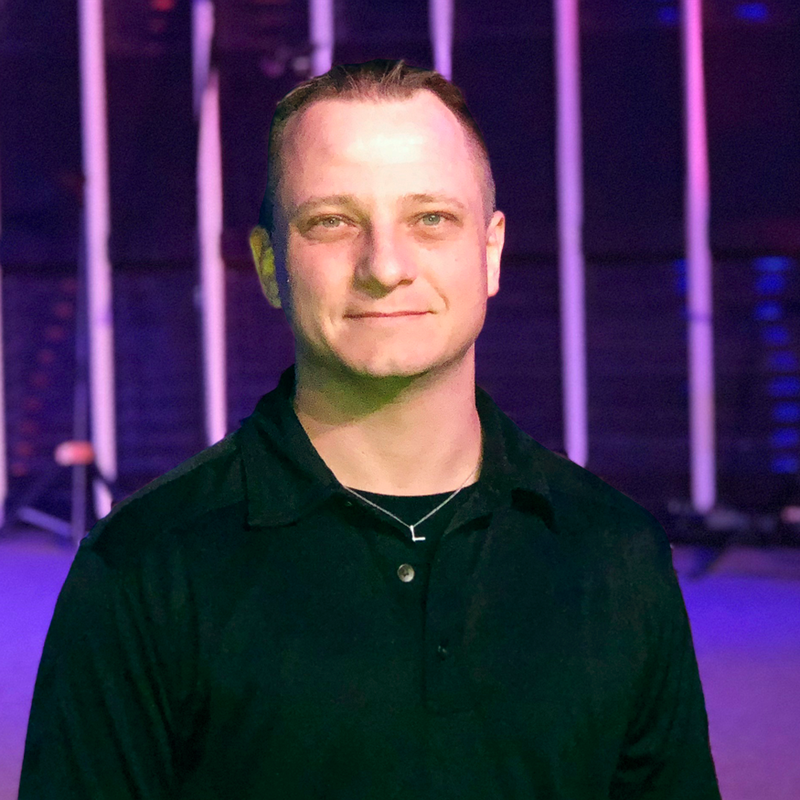 He has a heart for fun, a desire to make a spiritual difference, and some wisdom and experience he loves to share with the young adults he pastors. His goal is to meet people where they are, walk with them as they discover God’s purpose, and celebrate the victories God helps them achieve. 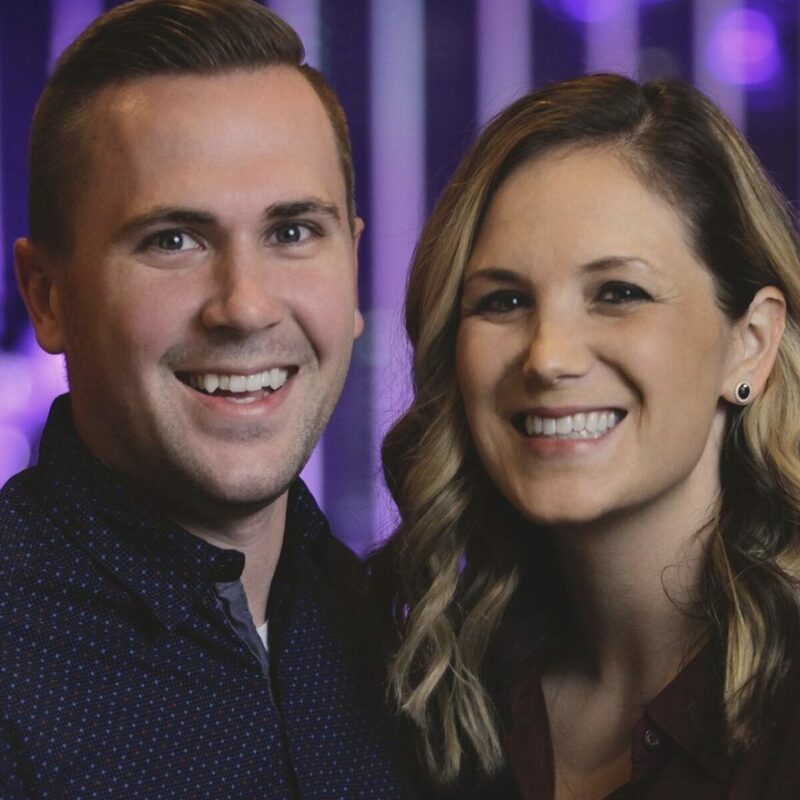 Mike and Katy are the youth pastors of Cedar Point Students, which takes place on Wednesday nights for 6th-12th grade students. Katy is also the Church Administrator. Some of her responsibilities are coordinating information to present to the staff, tracking financial giving and expenses, ordering supplies, and keeping things organized. Mike is from Fayetteville, Arkansas. After an encounter with God, he moved to Tulsa, Oklahoma, to study Pastoral Ministry at Rhema Bible College. 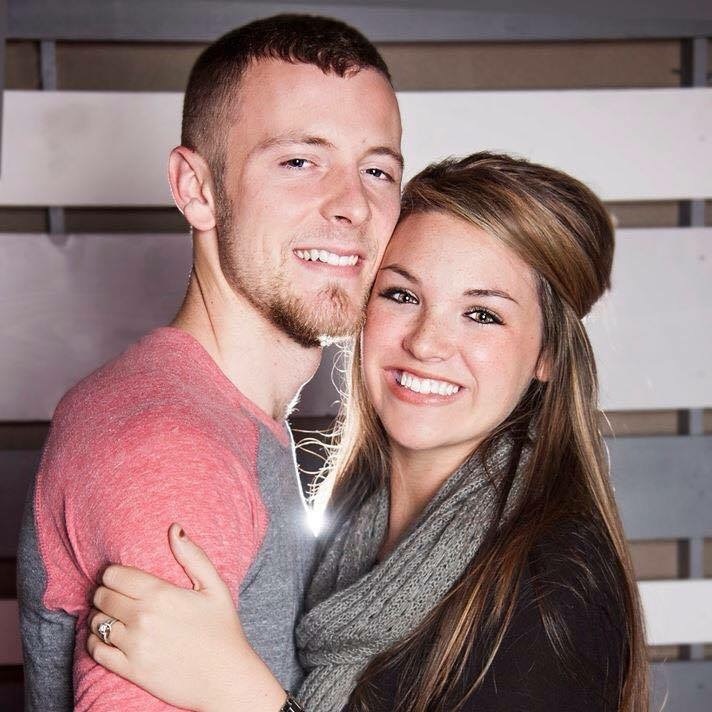 He graduated in May of 2012 and began to serve in the youth ministry at Rhema Bible Church. Katy grew up in South Bend, Indiana, and moved to Oklahoma for Bible college when she was 19. She also graduated from Rhema in Pastoral Ministry and completed her degree at Southwest Christian University in Human and Family Services. Mike and Katy met at college and they married in February of 2013. They have one son, Kade. Their desire is to see students prioritize their relationship with God and follow His plan for their lives. Aaron has spent his entire life in Northeastern Oklahoma. He has been a member of the Claremore community since 2005 and became a part of the Cedar Point family in 2013. His wife, Janel, is originally from California and has been a part of the Claremore community since April 2007. Together they have 6 children. Their desire is to help foster a strong relationship between kids and Christ. Aaron began to feel a call on his life while serving as a leader at kid’s camp during the summer of 2015. He continued to serve in Kidslife afterwards and began pursuing additional responsibilities within the ministry. 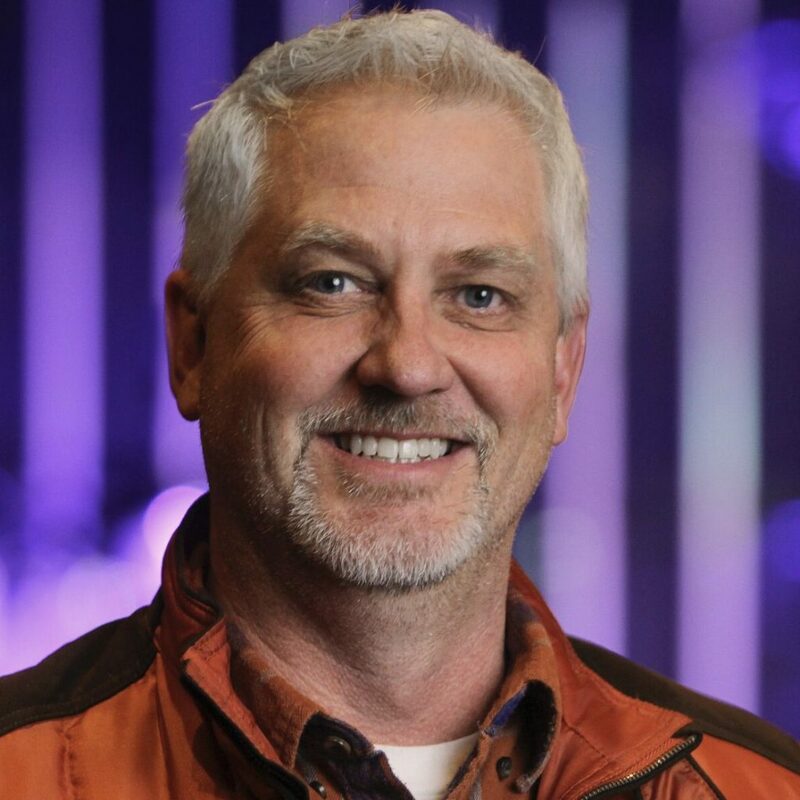 After years of serving, growing, and connecting with our kids, he transitioned into the role of Children’s Pastor in 2018. Jake has been a part of Cedar Point since 2011. He started out leading worship in kidslife, then began to help out in Cedar Point Students and on Sunday mornings. As Jake grew as a leader, his responsibilities continued to grow into being the worship pastor. Shannon grew up in the Claremore area. She married Jason in 1998 and they now have two daughters, Jesilyn and Haylee. 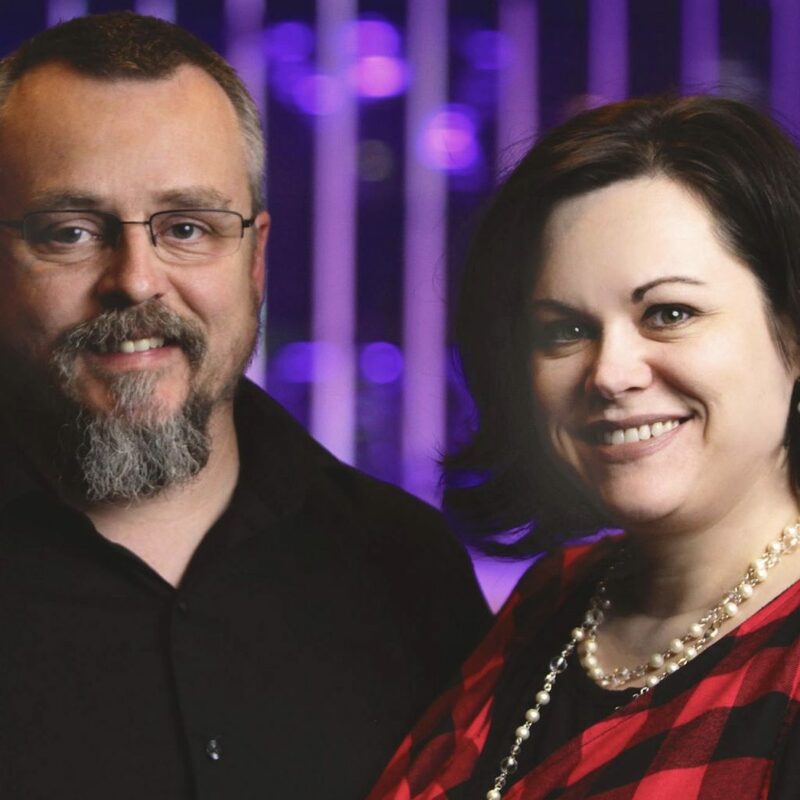 They joined Cedar Point Church with a desire to serve. They were soon doing just that as leaders in both the youth and children’s ministries. When the opportunity arose to get involved with the preschool ministry, Shannon was thrilled. She loved having the opportunity to connect with the youngest members of the church and being the first to see that they are introduced to Jesus. 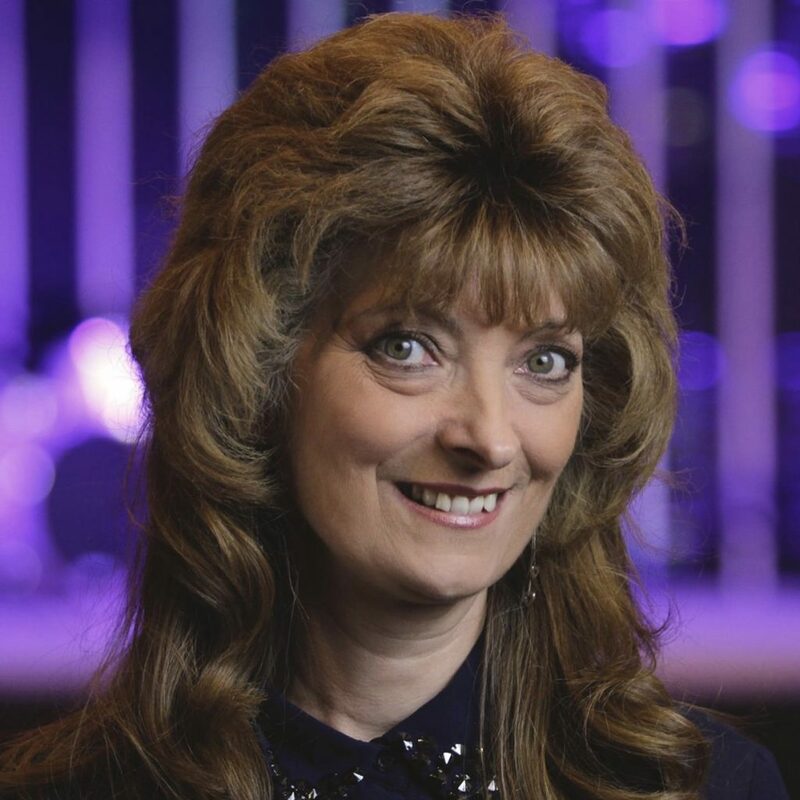 Since 2010, Lea Ann has served as a certified lay counselor for Cedar point church. Lea Ann has been married to her husband Wayne since 1985, and they are the parents of 4 young adults (Mandi, Sam, Susie, and Micah), and grandparents of Isabella. God called Lea Ann to a counseling ministry after taking her through her own season of brokenness and heartache. What Lea Ann had considered wasted suffering was, in fact, His graduate school for future ministry. After several months of training and certifications, she began the counseling ministry. God is using Cedar Point Counseling to reach people who may not otherwise be reached. By offering free counseling to anyone who comes, we are able to share the good news about Jesus with people who would not be open to it under other circumstances. Counseling is never one-size fits all, but Jesus has one truth that fits all. Krystine Madison is originally from Clovis, New Mexico. She moved to Oklahoma to attend Bible school in 2011. Shortly after visiting Cedar Point Church, she decided it would be her home. After 5 ½ years of serving in various roles at Cedar Point, she was offered a staff position and has worked in several areas from the front desk to preschool ministry. 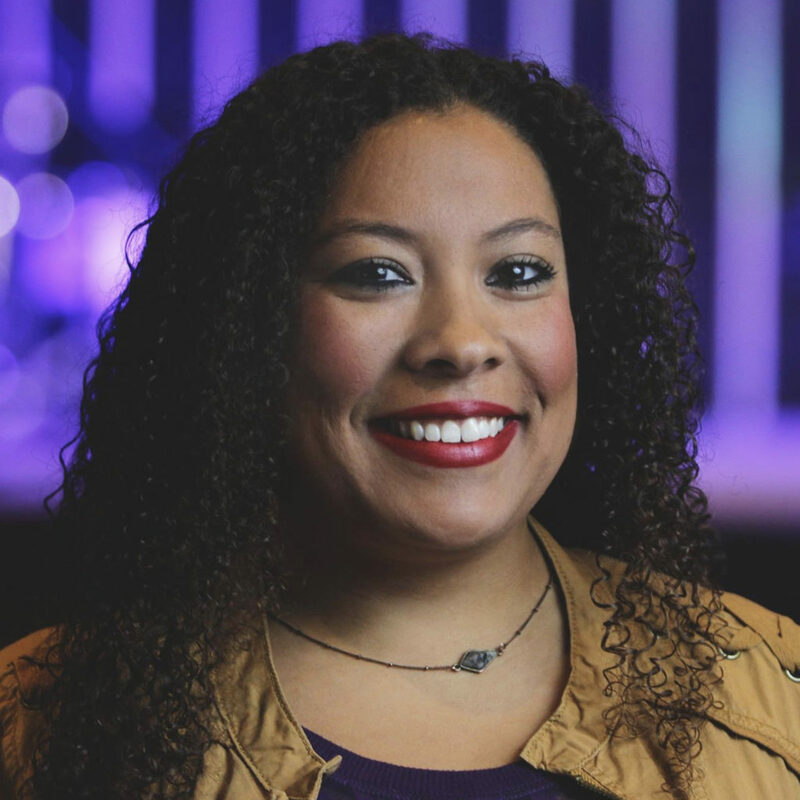 Krystine currently oversees Cedar Point’s weekend worship experience and coordinates all special events. She also leads the creative team and brings people together to create and maintain Cedar Point’s recognizable brand. She enjoys seeing people become connected to ministries where they can use their gifts to serve Christ and the community.